Objective Braze a stainless steel braided hose to copper elbows for a braided hose assembly. 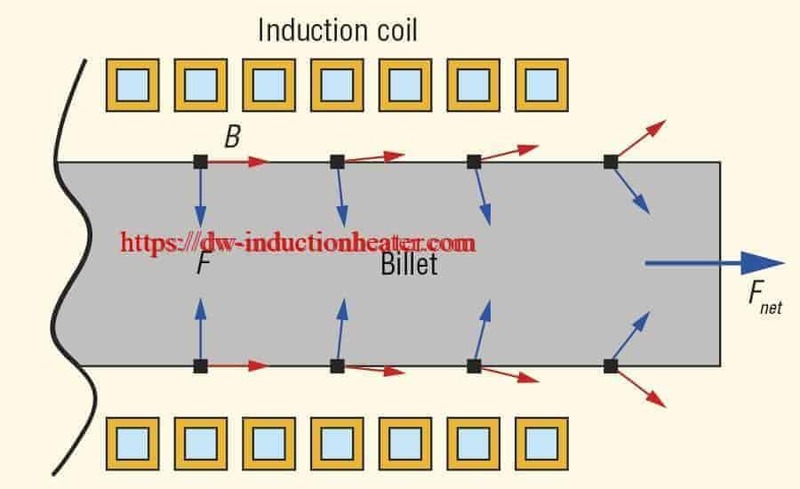 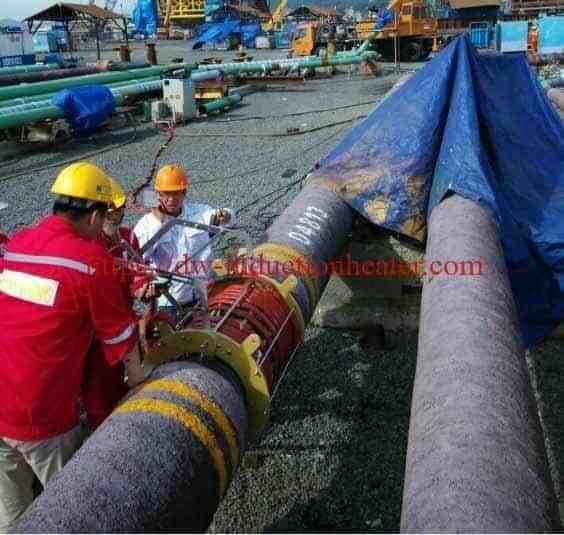 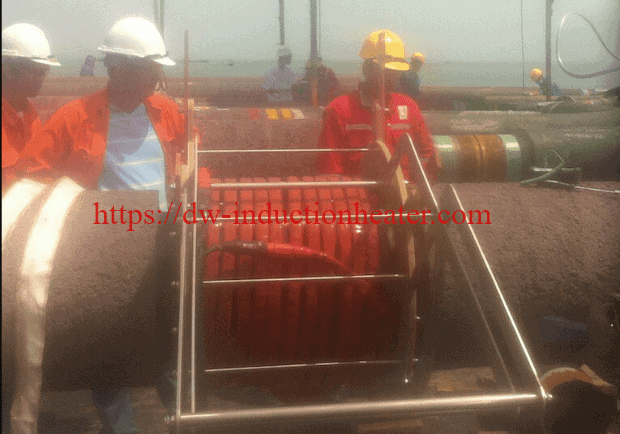 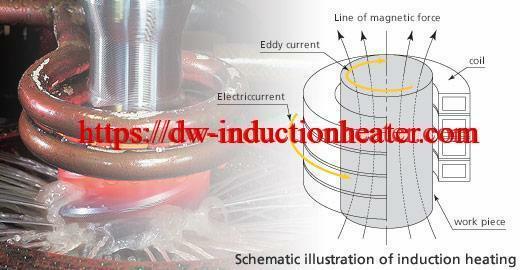 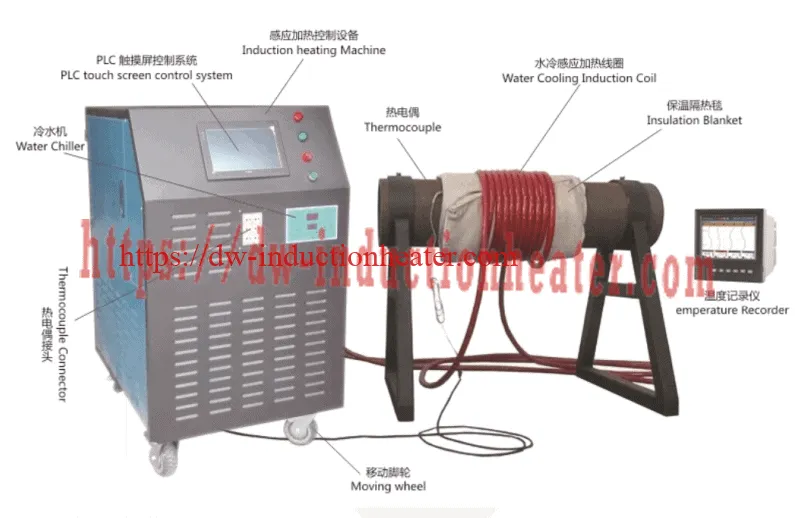 Process: A two turn helical coil is used to heat the braided hose assembly. 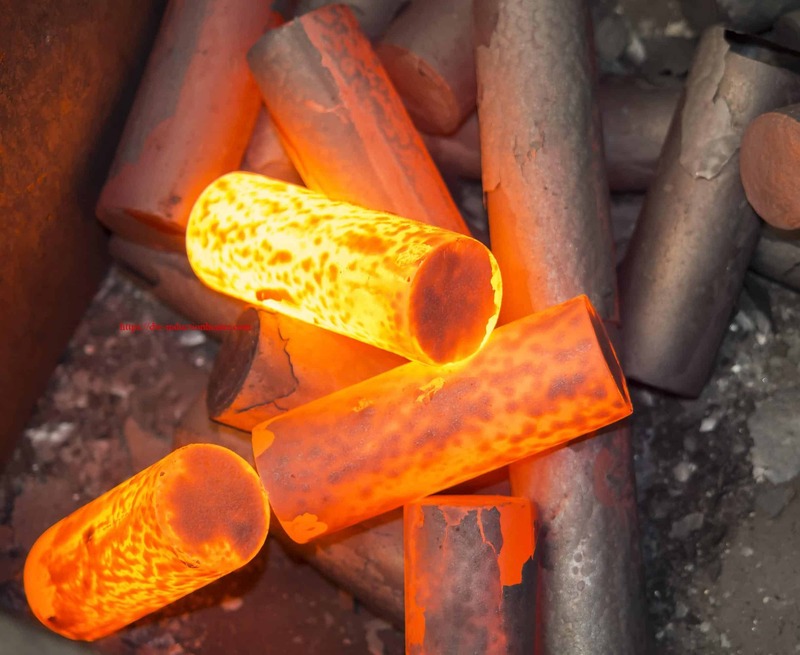 Braze rings are placed at the joint on the copper elbow and flux is applied to the entire surface of the assembly. 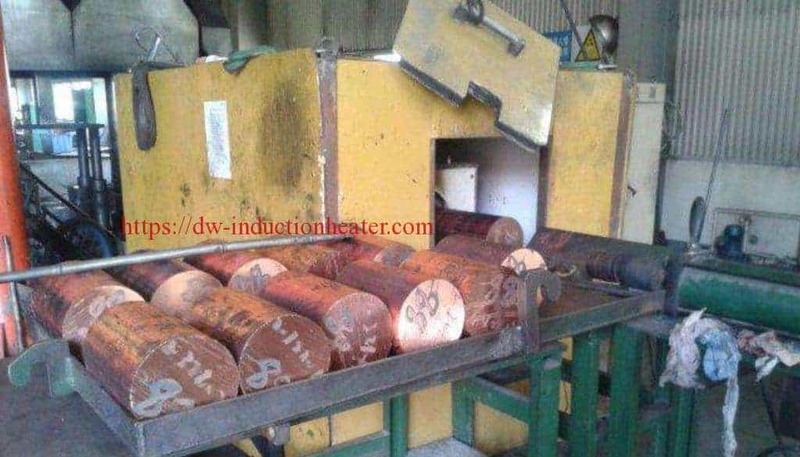  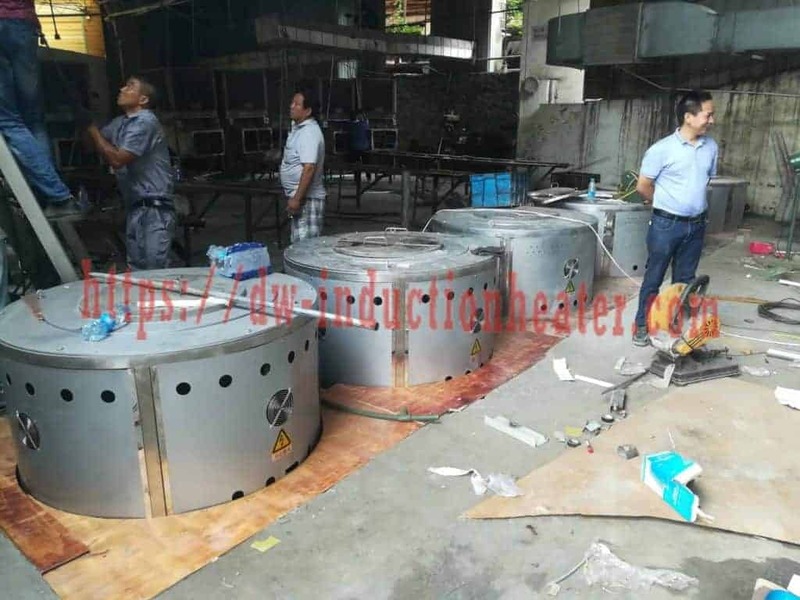 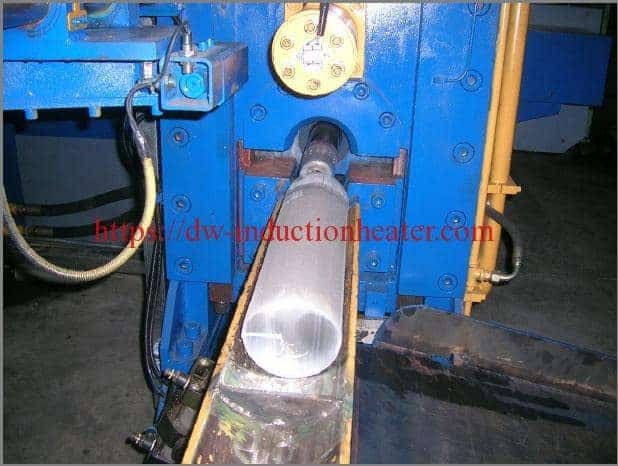 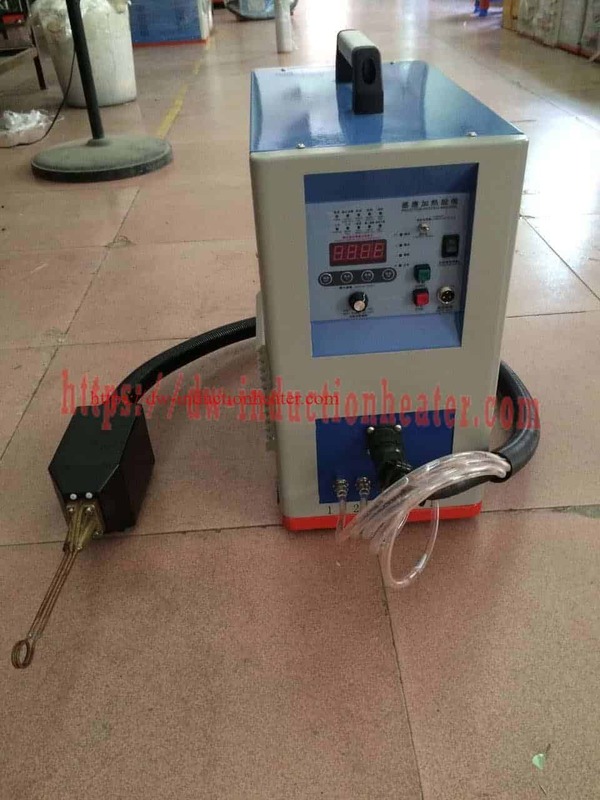 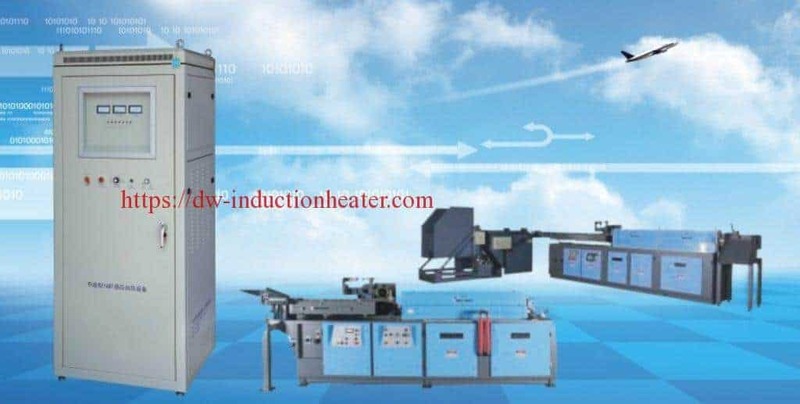 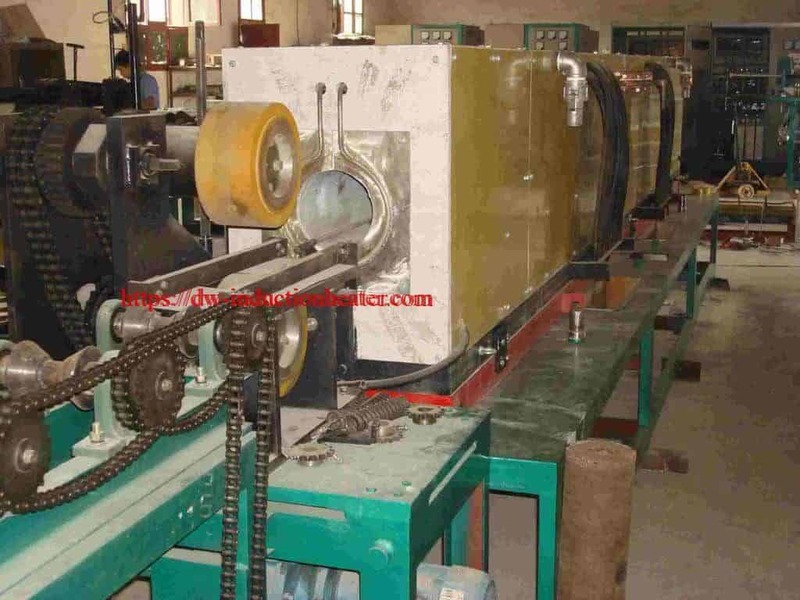 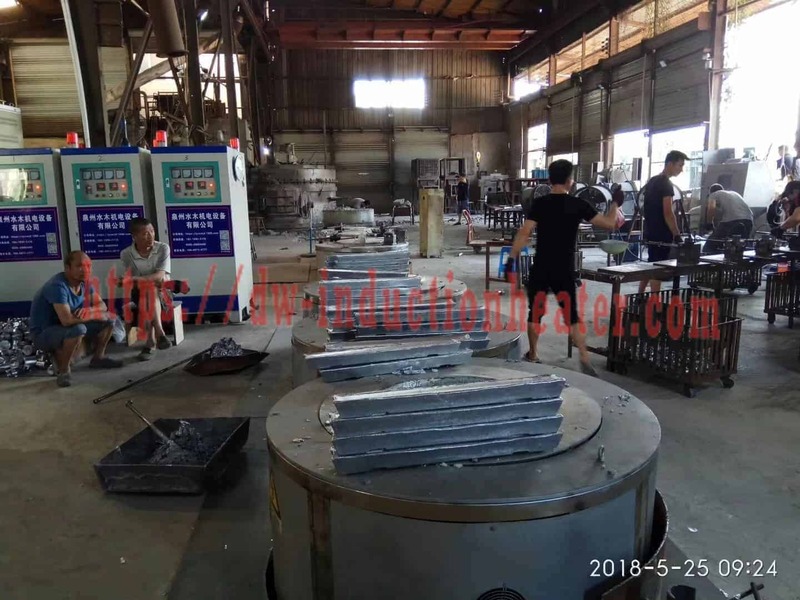 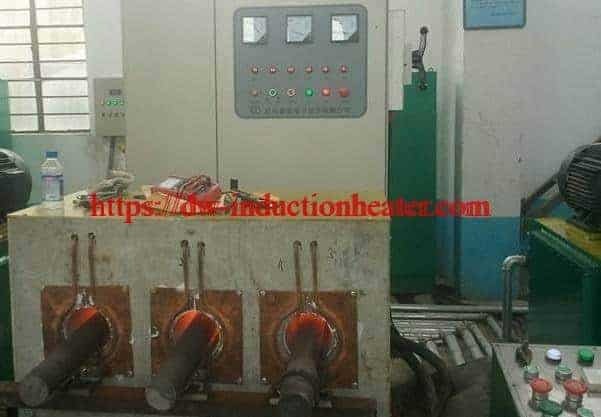 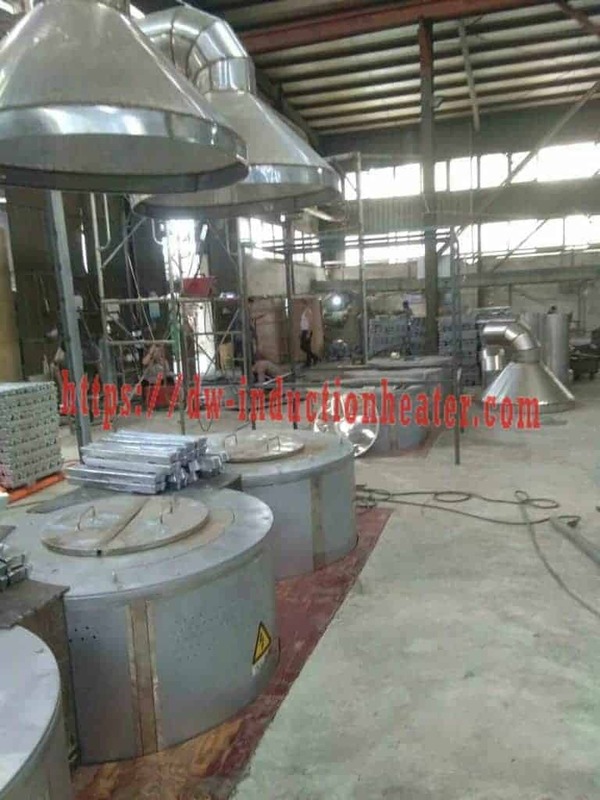 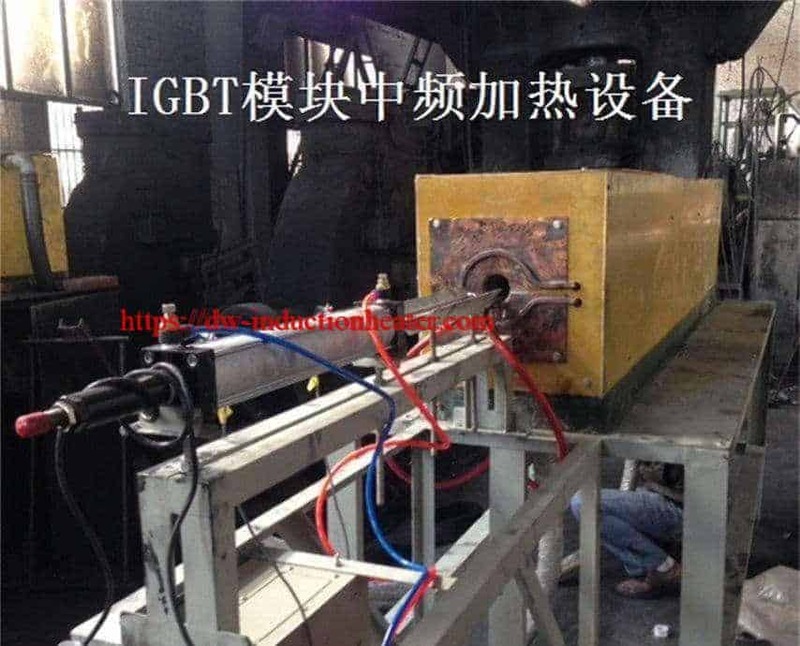 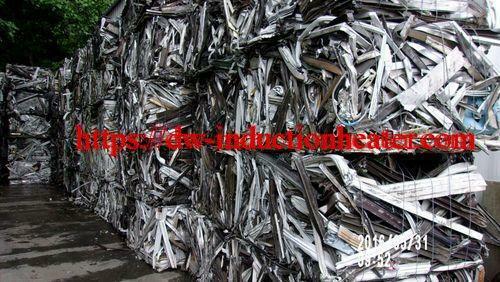 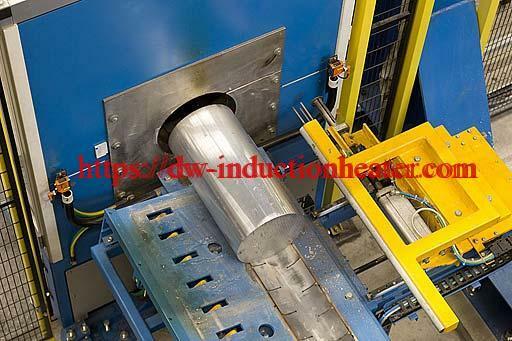 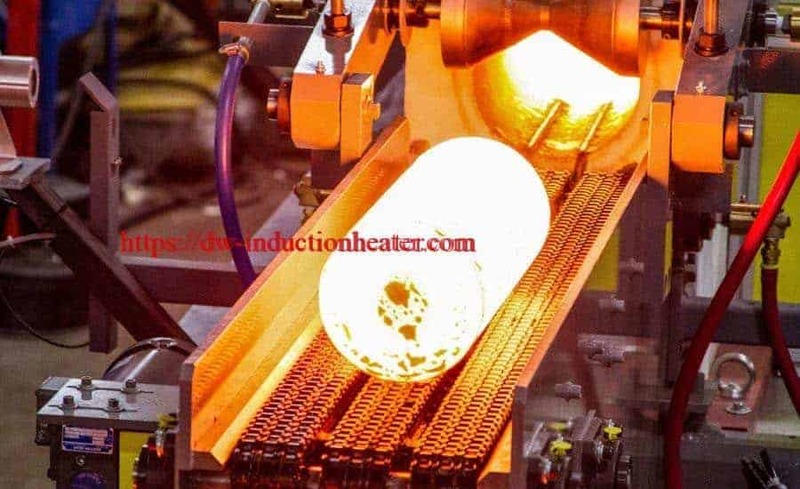 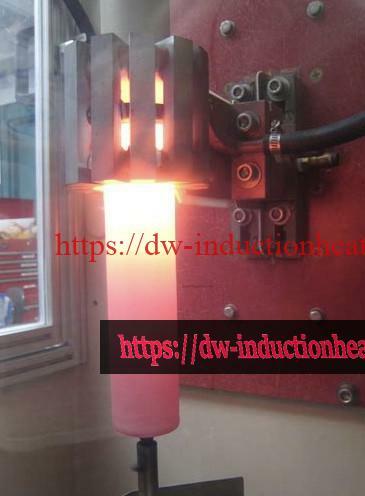 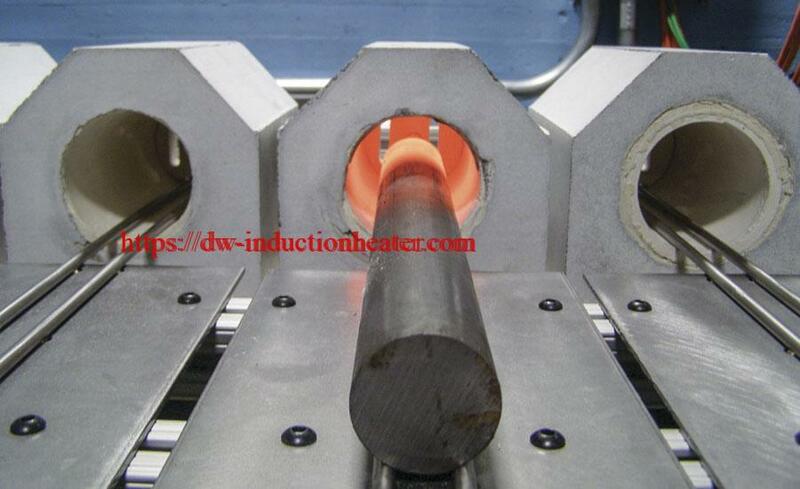 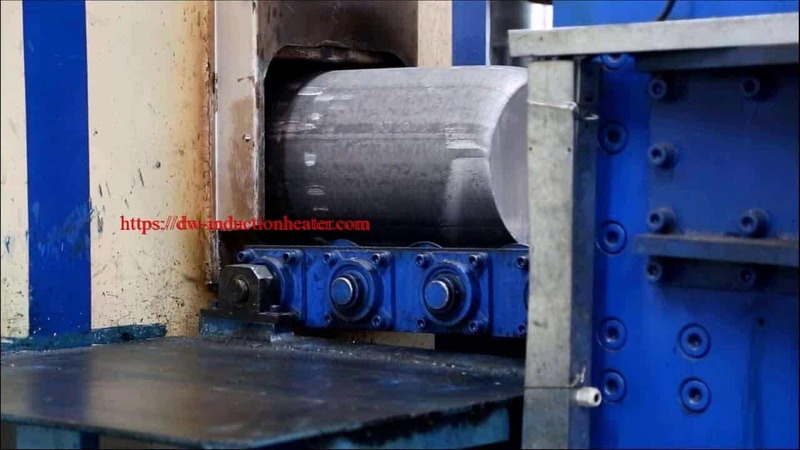 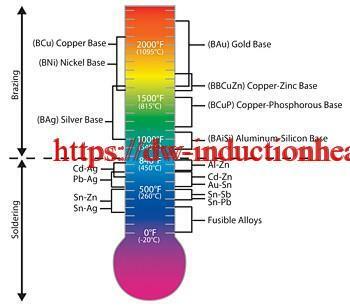 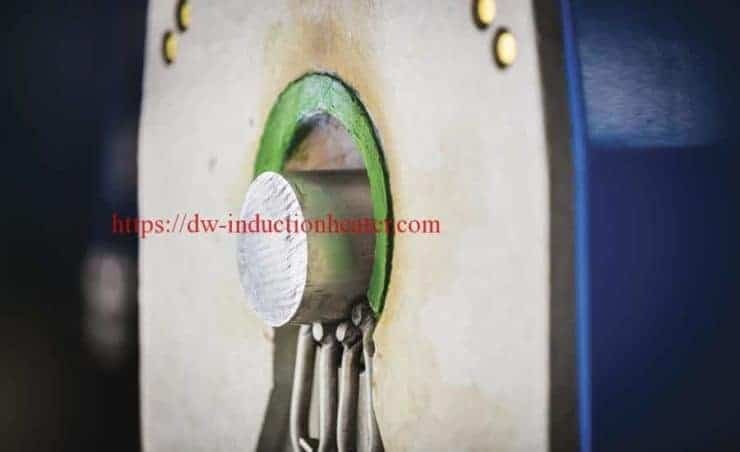 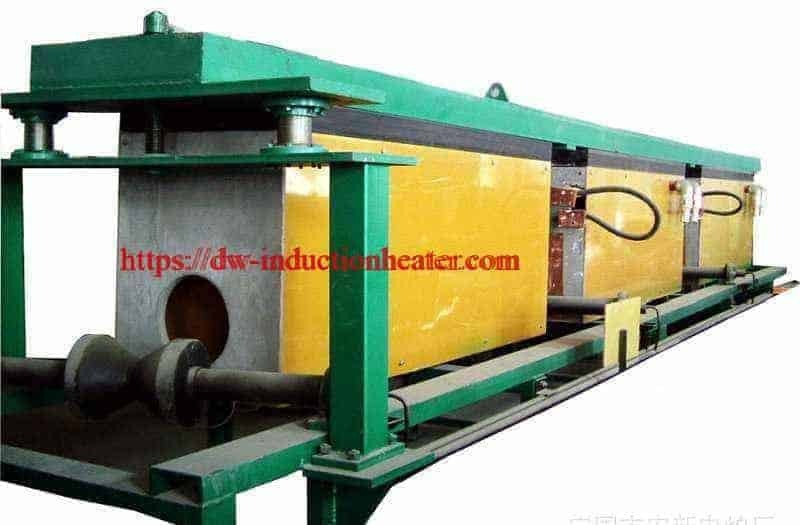 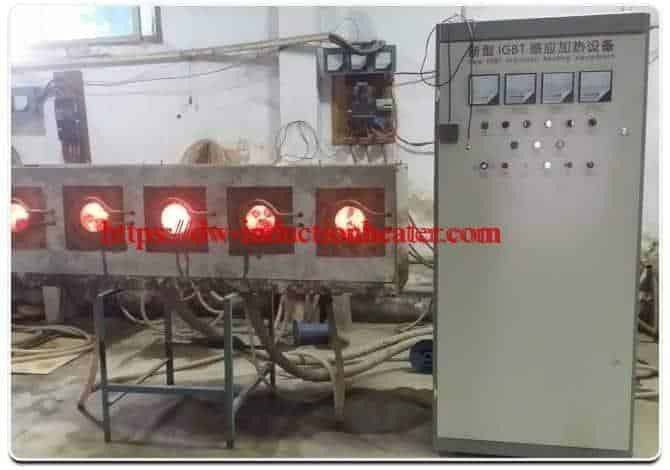 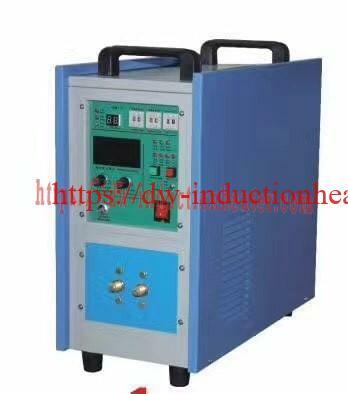 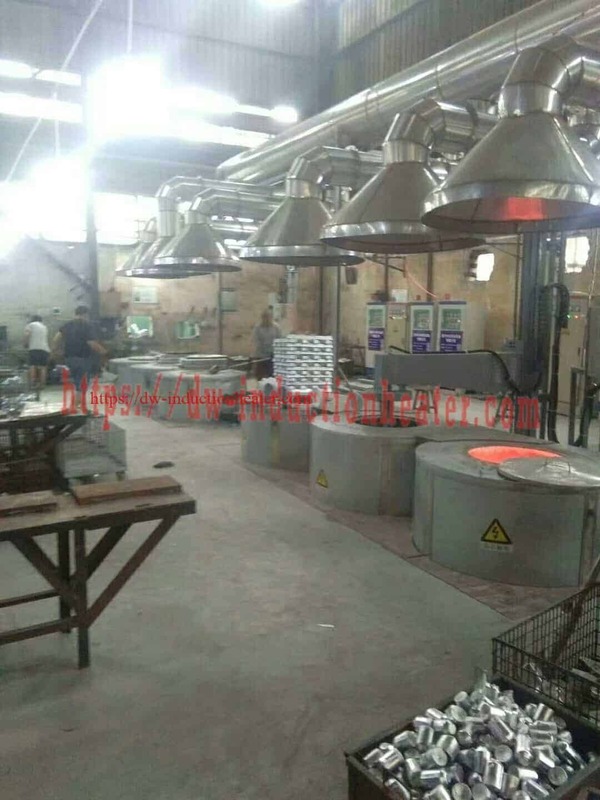 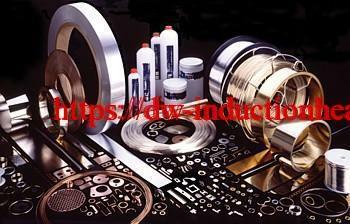 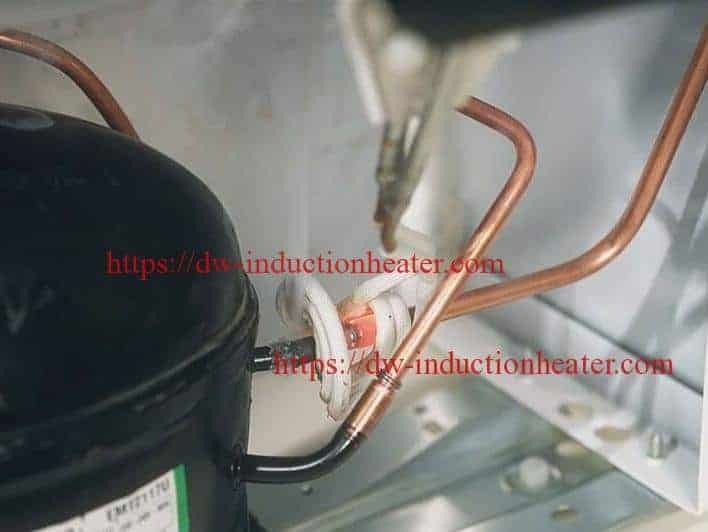 The assembly is placed in the heating coil and the braze flows within 30-45 seconds. 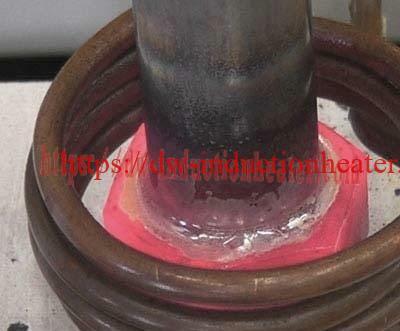 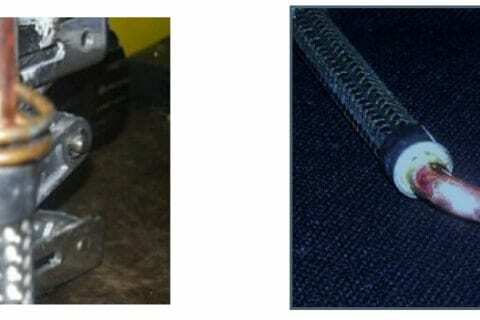 This creates a liquid and gas tight braze between the copper and stainless steel braided hose.